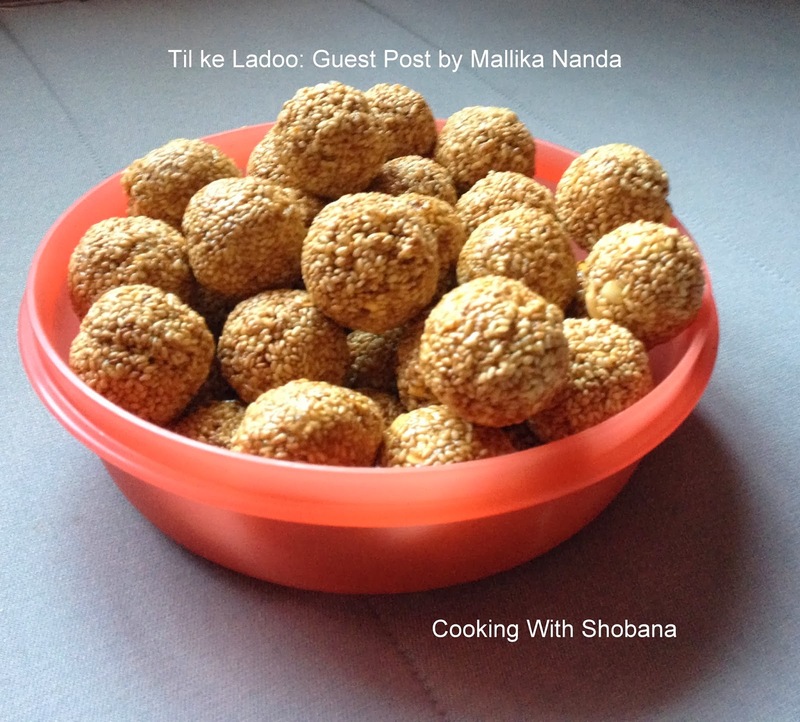 This guest post is from my friend, Mallika Nanda, who is an expert in making ladoos. 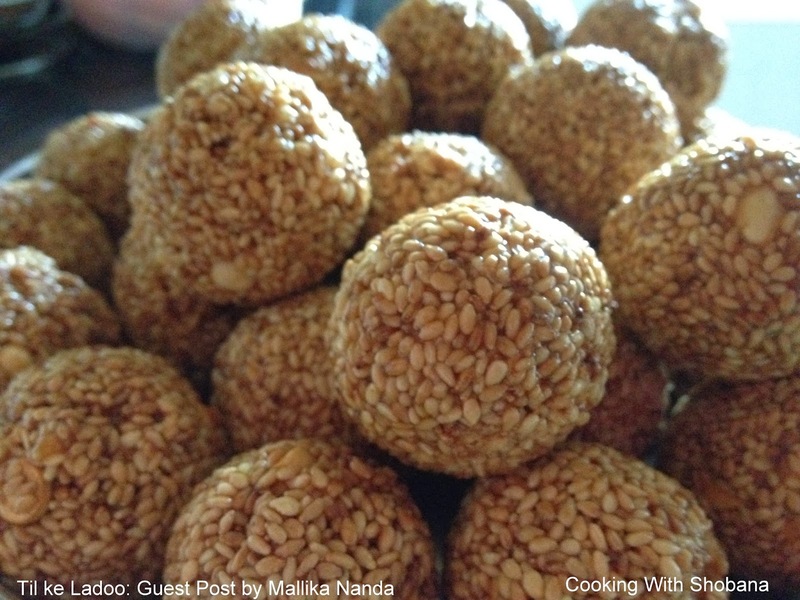 At my request, she has prepared this post (and the delicious ladoos, of course) for the festival of Makara Sankranti. profile. All this in turn protects you from heart disease, stroke and atherosclerosis. together since the normal jaggery doesn’t contain edible gum. 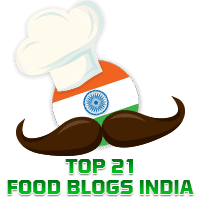 1 tbsp roasted putani/ dalia/ roasted channa dal. laddoos will soon harden. Store in airtight jars.